We have officially done 100 Blog Posts. We have a lot in store and we are so excited. And so on… It is your day and I love and appreciate you. 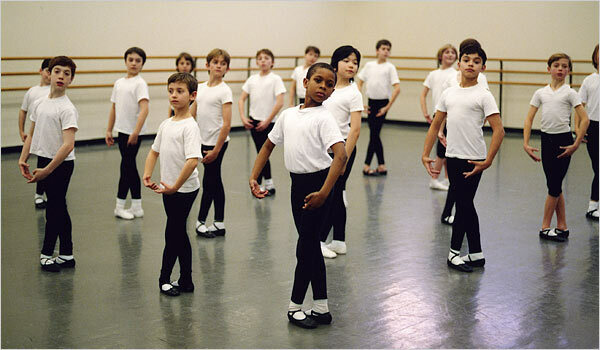 NYT feature on SAB boys for Nutcracker. Now, I would like to take the time and thank my mom who had no clue about ballet for letting me pursue it. Then I would like to thank all of the moms who have helped me on my way. Thank you for all the rides, thank you for all the custom knit leg warmers and warm ups, thank you for all the advice you gave me and thank you for always helping me. I really did have a lot of ballet moms in my life, that I am very grateful for. I hope all of you mom’s out there have a fantastic MOTHER’S DAY!!! Help Send Jessy to a Summer Program!